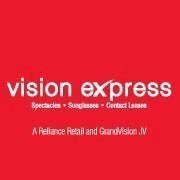 Vision Express India is a joint venture between Reliance Retail and GrandVision, Europe. We have outlets across the country which sell spectacles, lenses, sunglasses and contact lenses. 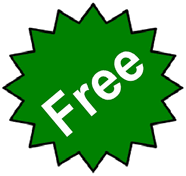 We also offer services like free eye tests (11 step eye test procedure) and maintenance of spectacles. Offering the benefits of trust, affordability, quality, international designs and proven optical skills; we are committed to ensure that you get 100% satisfaction always. 'Milan' the latest collection of sunglasses, is designed with European styles & trends, is now available at all Vision Express outlets. The vision express online try tool can be used to try frames or glasses by uploading own image. We also offer seasonal offers on purchasing eyewear, frames and lenses.